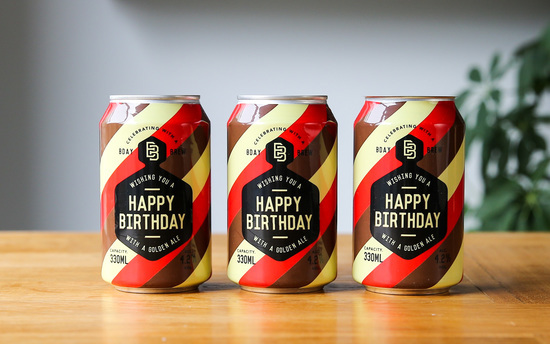 Our mission is to bring the very best craft beer to you, designed in fabulous cans to celebrate every occasion. The Craft Can Directory is made up of a bunch of beer lovers in the heart of Herefordshire. After many discussions over a few beers, the Craft Can Directory was launched in 2015 to provide a small selection of craft beer to consumers across the UK. 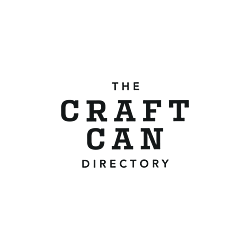 The Craft Can Directory was an idea to make freshly canned beer available to customers within the same week of canning at a price that couldn’t be beaten, we have since grown the concept to launch a beer membership club and a fantastic range of celebration beers for every occasion.